Singapore: It was evident at the APEC meet in Singapore that the flames of the trade war are intensifying on the international stage. 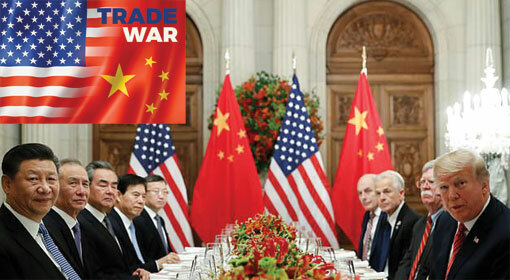 Chinese President targeted the United States by talking about trade protectionism and unilateral decisions. 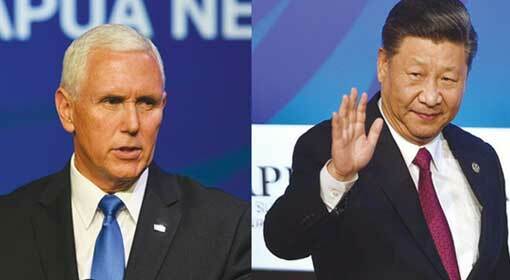 Replying to the Chinese allegations, the US Vice President Mike Pence warned that the trade war will be further intensified until China accepts the demands of the United States. 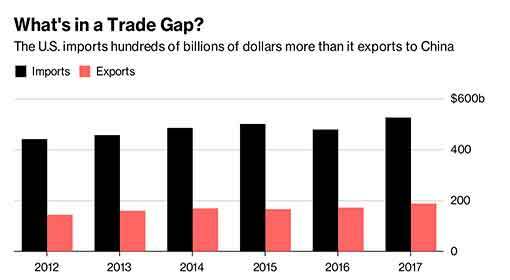 In view of these arguments, the possibility of ending the trade war seems to be dimming. There was all-round criticism when it was declared that US President Donald Trump will not be attending the APEC meet. But US Vice President Pence presented the US stand very aggressively in the ASEAN and APEC meets. 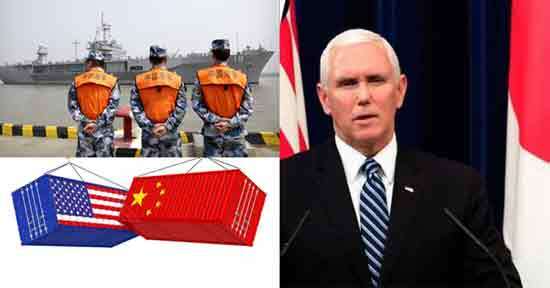 Vice President Pence had targeted the Chinese expansionist ambitions in the Asia-Pacific region, over the last few days. 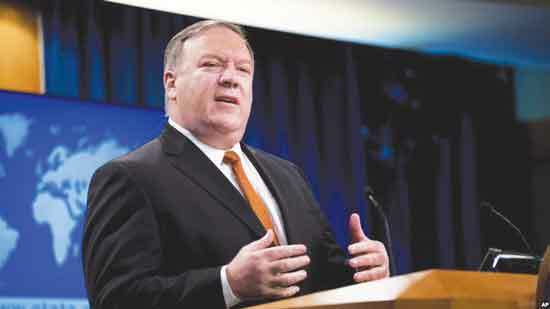 He had retorted that China was trying to thrust imperialistic and encroachment policies in this region and that they would not be successful. 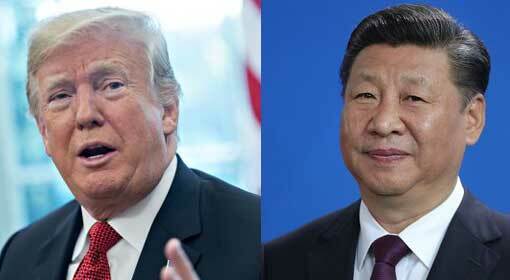 Jinping indirectly lambasted US President Donald Trump, saying that if you wanted stability and development the system has to be strengthened based on the international rules and these rules have to be decided with participation from the entire international community. US Vice President Pence gave a fitting reply to the Chinese criticism aimed at the US President. 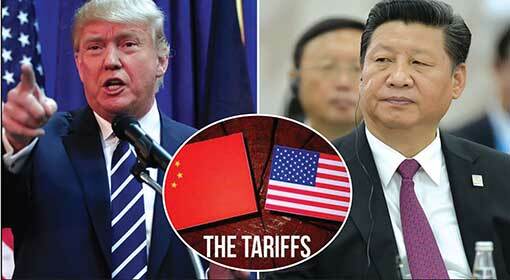 While openly endorsing the trade war against China, he lashed out at the Chinese Cheque Book policy being implemented around the world. 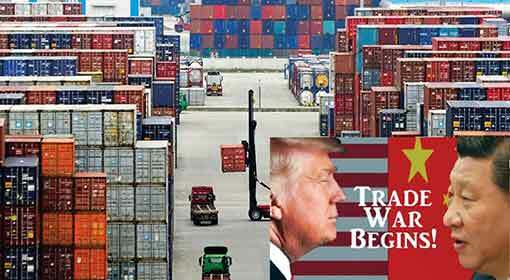 Pence asserted continuation of the trade war in blunt words, ‘We have taken a decisive action to correct the imbalance in the trade with China. 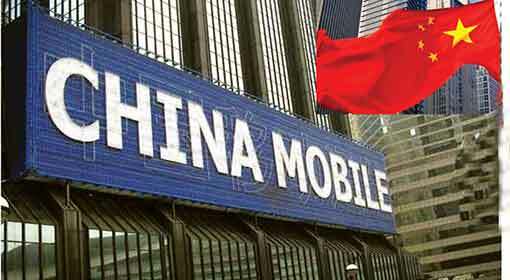 We have imposed taxes on Chinese imports worth nearly $ 250 billion and if necessary, we will double them. 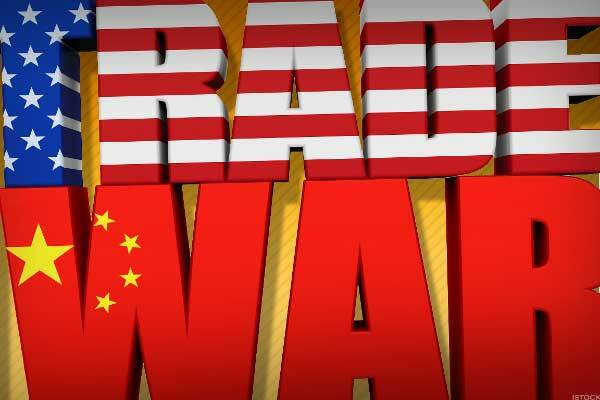 Till such time China does not change its ways, the United States will not stop its action.’ He also lambasted China on the issue of the huge loans that it has given to various countries under the One Belt One Road scheme.